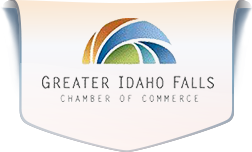 The Greater Idaho Falls Chamber of Commerce will present Liberty on Parade – the 2019 July 4th Parade. 2019 Registration for the 4th of July Parade will open on Monday, April 1st, and close on Friday, May 31st. No additional add-on fees will be charged. Please review Parade Rules for additional information. Chris Sheetz, Harris Publishing 208-542-2289. Starting April 1, click the button below to register, or download the Parade Registration Form 2019. If you choose to use the paper form, please mail or bring the form with payment to Greater Idaho Falls Chamber of Commerce, Attention: Lois Mackes, 365 River Parkway, Idaho Falls, 83402. The parade route will remain the same this year. 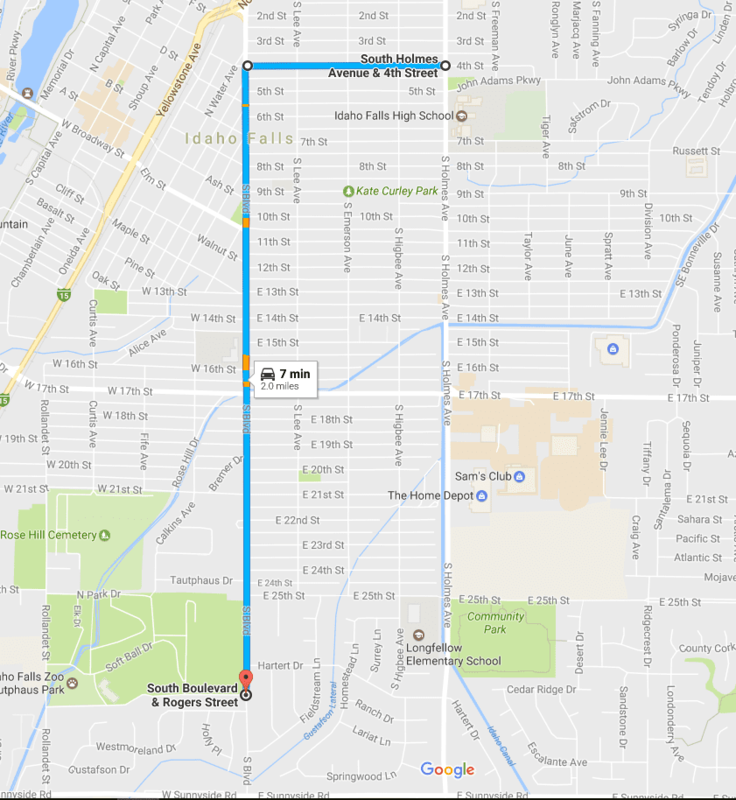 It will proceed west on 4th Street from Holmes Avenue, turn south on Boulevard and end at the intersection of Rogers Street and South Boulevard. (See map link above for details.) Drivers are urged to use caution in this area because of the high volume of pedestrians. To better facilitate floats entering the parade staging area and lining up for the parade, please avoid using Holmes Avenue between 1st Street and 9th Street between 6 – 9 a.m.
All parking and traffic along the parade route will be restricted. “No parking” will be implemented along the parade route starting at 4 a.m. on July 4. Any vehicle parked on the parade route at 5 a.m. on July 4 will be towed at the owner’s expense. All vehicles parked on 3rd and 4th Streets (east of Holmes Avenue) and vehicles parked on John Adams Parkway (between Holmes and Tiger Avenue) need to be moved off the roadway by July 3 at 2 p.m.
All vehicles parked in the School District 91 office parking lot and Civic Auditorium parking lot along John Adams need to move from the area by July 3 at 2 p.m.
All motor vehicle traffic will be detoured around the parade route starting at 8 a.m. on July 4.